Nexstgo Company Limited will be licensed by VAIO Corporation to oversee the business in Asia. 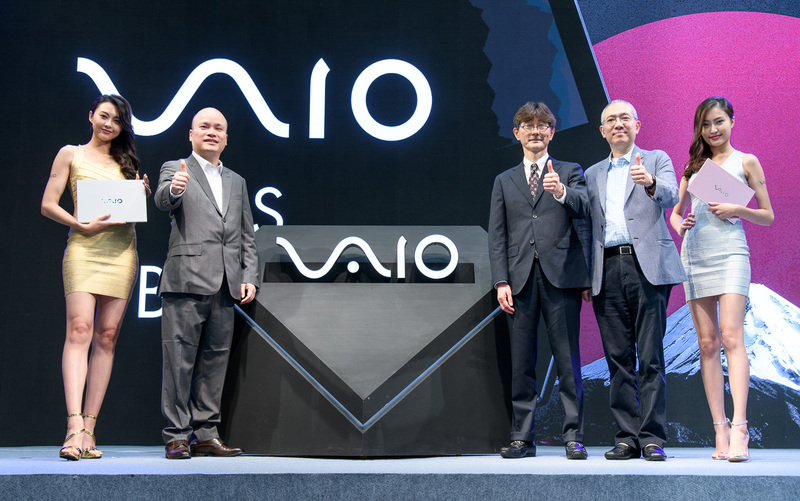 This license agreement between Hong Kong-based Nexstgo and the Japan-based VAIO Corporation will include manufacturing, sales and marketing as well as servicing of VAIO laptops under the VAIO trademark in the Hong Kong, Macau, Malaysia, Singapore and Taiwan markets. 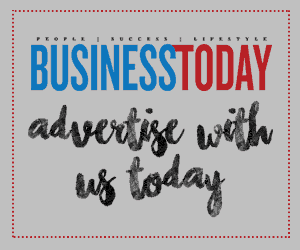 Nexstgo will be launching the VAIO S11 and VAIO S13 in Hong Kong and Taiwan in July 2018, followed by a gradual roll-out to cities in the Asian region. 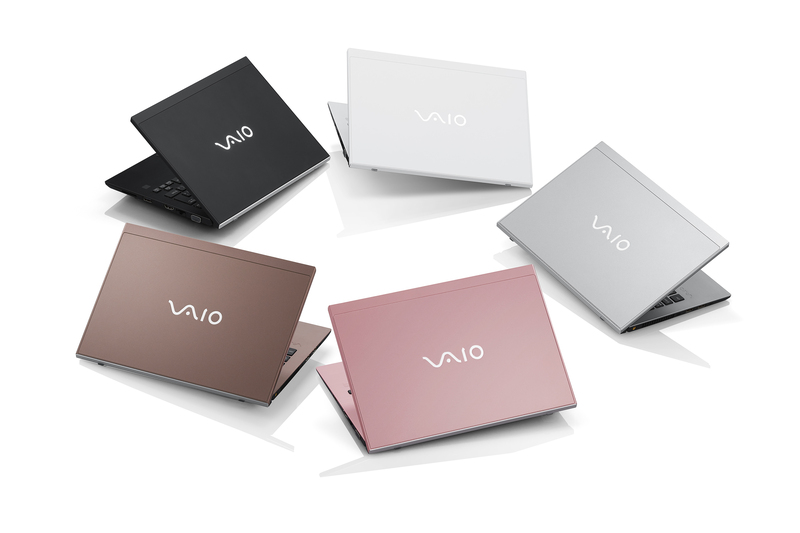 The Japanese-made VAIO S series is equipped with VAIO TruePerformance, a technology-enhanced CPU with powerful quad-core processing, exceptional durability and unsurpassed connectivity housed in a thin, lightweight design.